Love the earth. We provide better solution for the Environment. PT Maha Tirta Utama is committed to be more active in making home and industry environment better and environmentally friendly for the future. 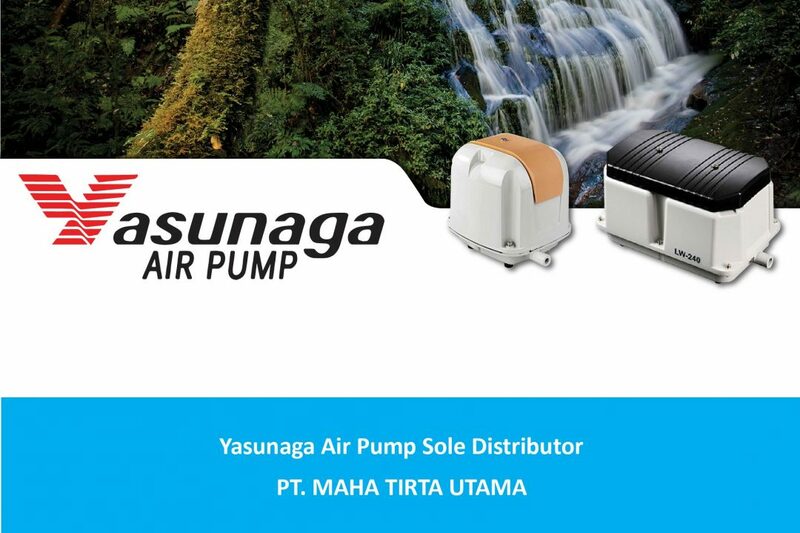 We are trusted as Sole Distributor of Yasunaga Air Pump in Indonesia, an air pump product that is needed in various industries that use biological system in particular. We are trusted as Digisavior Distributor by Beatrix. 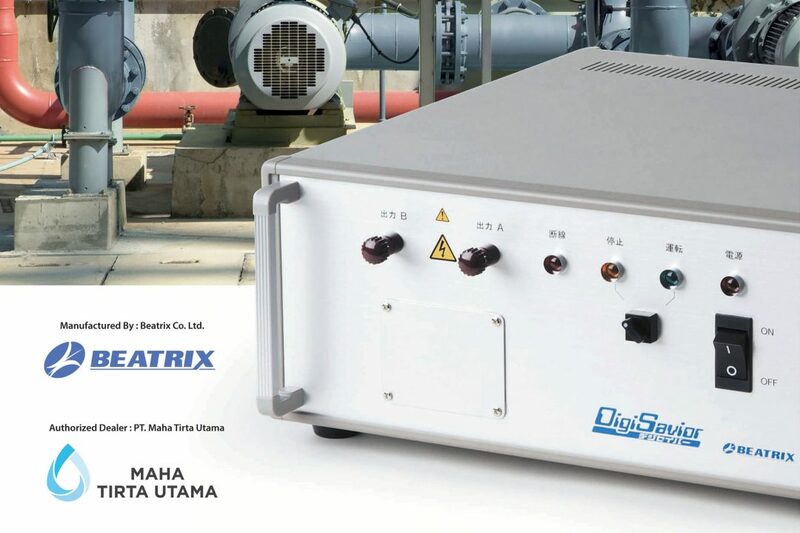 Digisavior, a tool for cleaning crust in pipes using electromagnetic waves. We solve environmental problem without causing another problem. All of our product are chemical free. Our product are user friendly and easy to operate, also easy to maintain. Our product are the best out of it's kind. There for we can provide the best solution for your problem with lower cost compare to other. Our excellent team of support are ready to help you any time. Nature is a chain of life. Copyright © 2019 Maha Tirta Utama. All Rights Reserved.